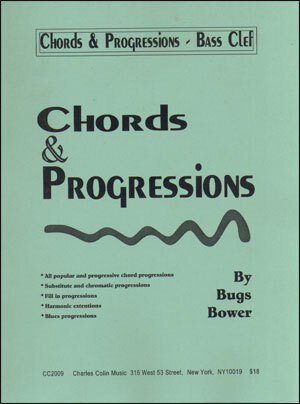 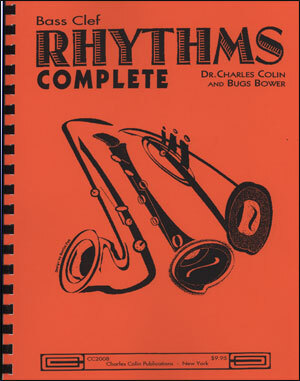 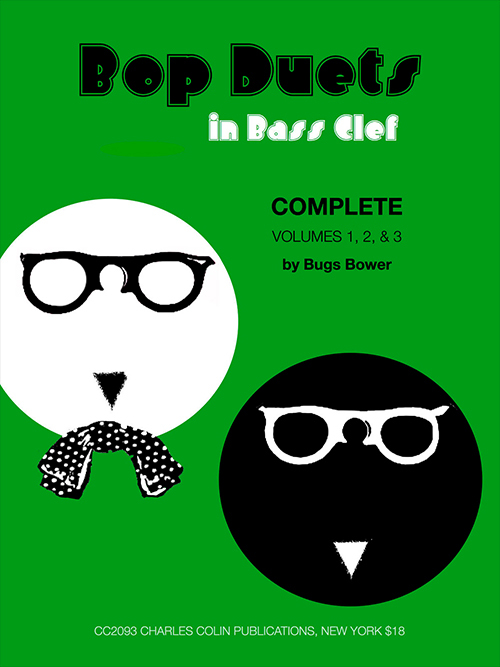 Publisher: Bugs Bower's Nancy Music Co. 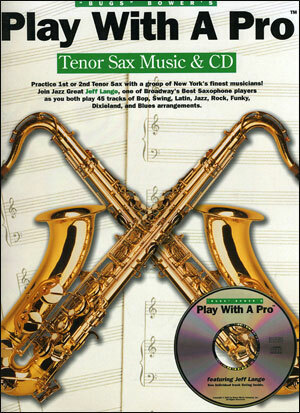 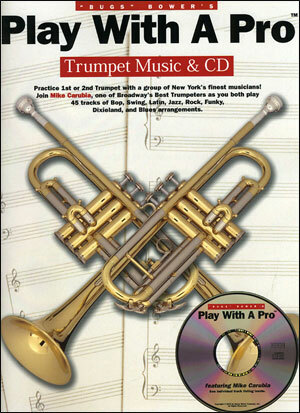 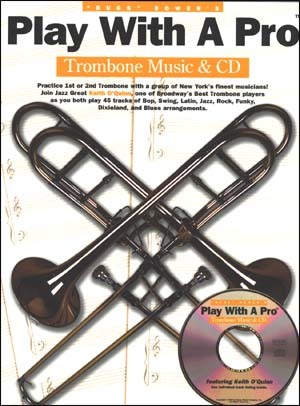 Practice 1st or 2nd Trombone with a group of New York's finest musicians. 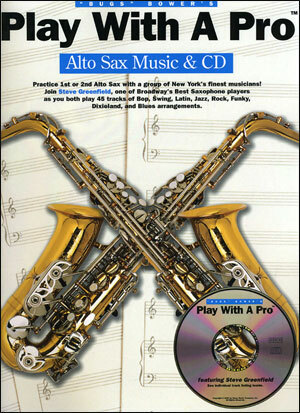 Join Jazz Great Keith O'Quinn as you both play 45 tracks of Bop, Swing, Latin, Jazz, Rock, Funky, Dixieland & Blues arrangements.